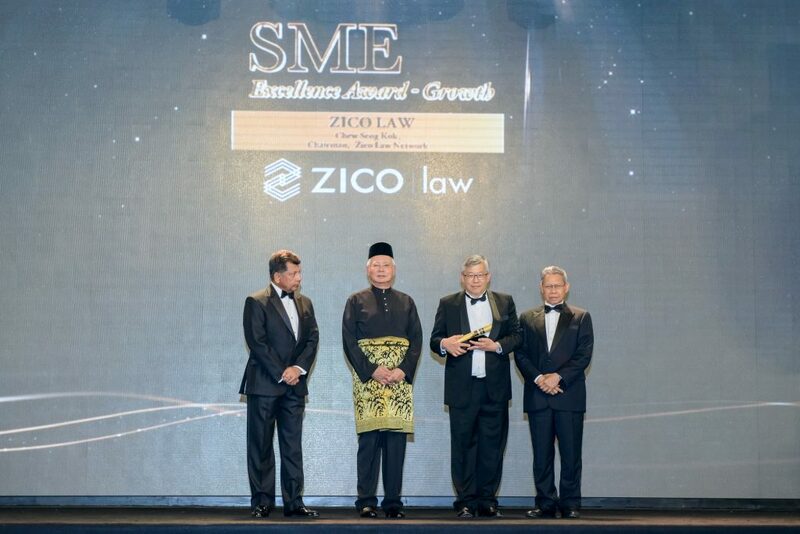 ZICO Law has been awarded the ASEAN SME Excellence Award for Growth by the Asean Business Advisory Council (Asean-BAC), Malaysia. 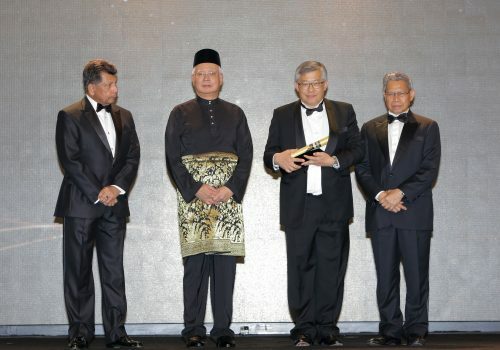 The ASEAN@50 Achievement Awards which took place on 4th August 2017 in Kuala Lumpur was part of ASEAN-BAC Malaysia’s activities in celebrating ASEAN’s 50th anniversary this year. 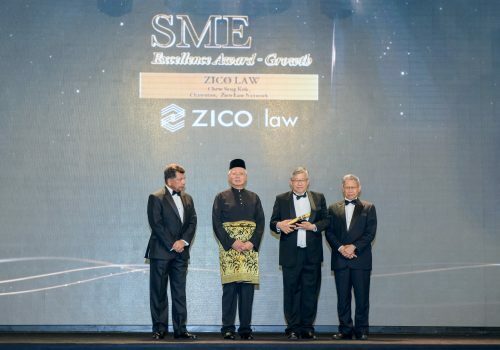 ZICO Law were among a select group of only 10 outstanding Malaysian based companies and individuals who were recognized as being a true ASEAN player. 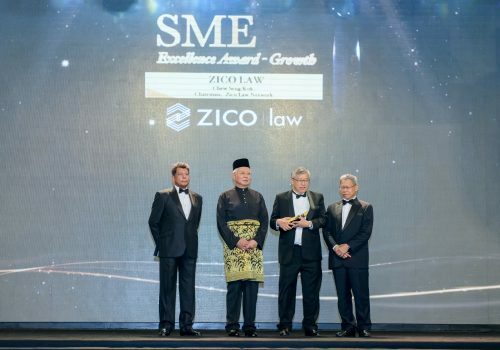 In keeping with its long-held focus and belief in ASEAN as a global economic force, ZICO Law is the go-to-brand for professional services in ASEAN. 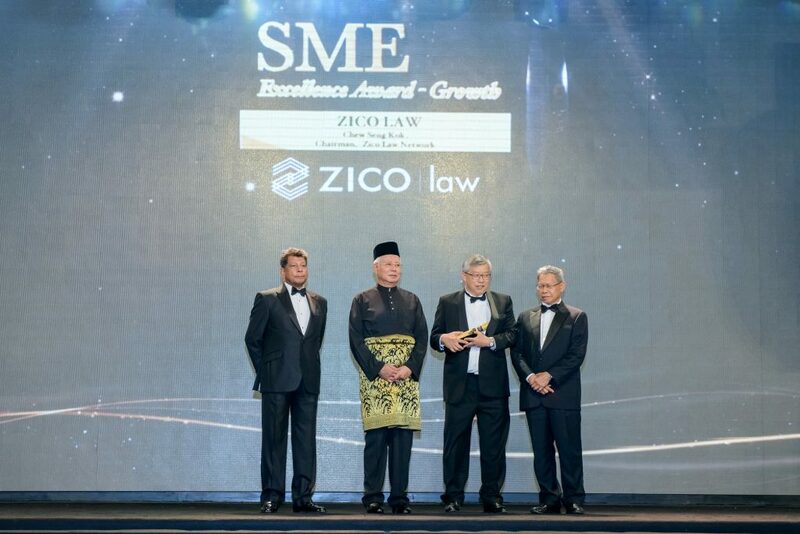 Recording excellence in growth, in 2017, ZICO Law became the first legal network with strong local presence in 17 cities across all of 10 ASEAN countries. 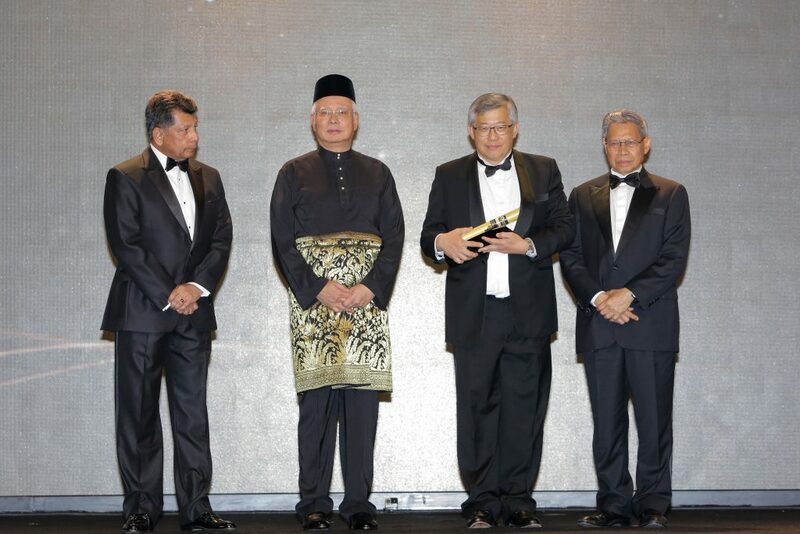 The Prime Minister of Malaysia, YAB Dato’ Sri Mohd Najib Tun Abdul Razak accompanied by the Malaysian Minister of International Trade and Industry, YB Dato’ Sri Mustapa Mohamed, presented the awards to the celebrated recipients of which included ZICO Law Chairman Mr Chew Seng Kok.